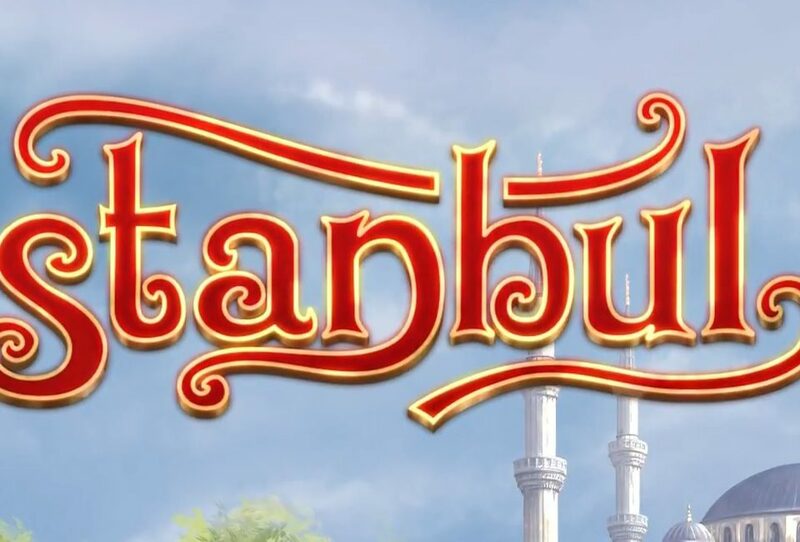 New story trailer from Istanbul is now available! 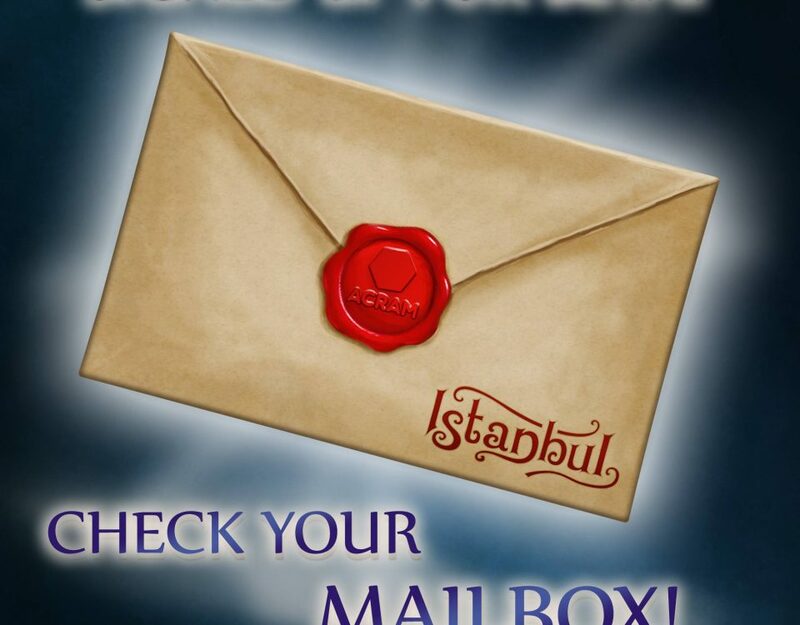 Are you ready to become the best merchant at Istanbul’s grand bazaar? 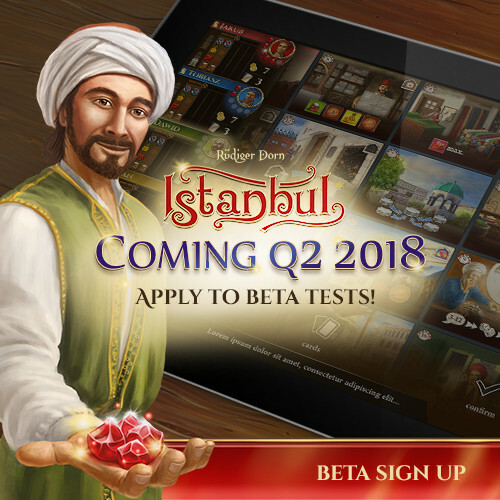 We are launching the Istanbul BETA tests. 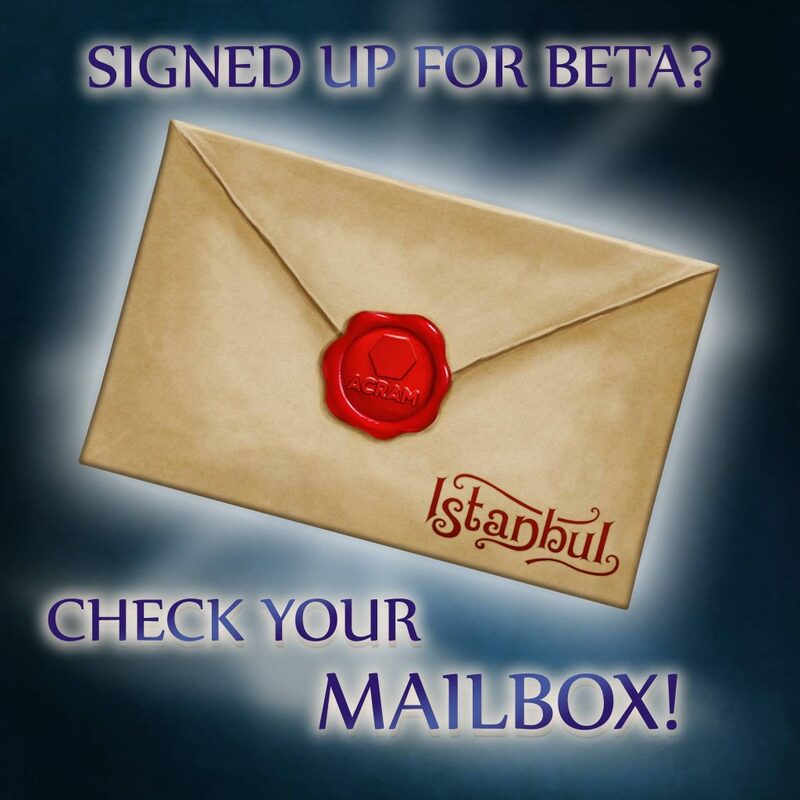 Go to http://istanbul.acram.eu and fill out the contact form.